Rob Raymakers hat aus den paraglidingspots-Daten und den wichtigsten Thermiken (Alpen) von http://thermal.kk7.ch eine Datei zur Anzeige in xcsoar erstellt. Basis: Paraglidingpsots-Datenbank 11/2015. 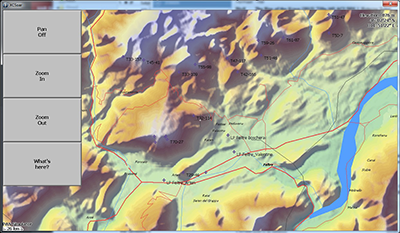 Using this tool: http://softop.tomtomusers.com/TomPoiEdr it is very easy to get the paraglidingspots SP/LP and the thermals from http://thermal.kk7.ch to show up in xcsoar. The .cup can be read in xcsoar. It displays all POIs. The file I created is 2,7MB big. I haven't chopped it up per country, because i haven't found a way to easily filter POI's based on their gps co-ords into country/areas. The data could be polished a little bit, but for now it works.